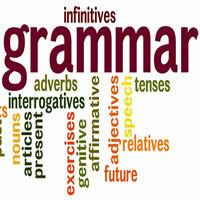 The English verbs are followed by two different kinds of objects – the direct object and indirect object. what I sent. Mary is the indirect object and it refers to whom I sent it. 3.If the direct object is a pronoun (it, this … ), it comes before the indirect object and a preposition must be used. I bought it for my sister. Can you send it to him? I’ll write to you soon.